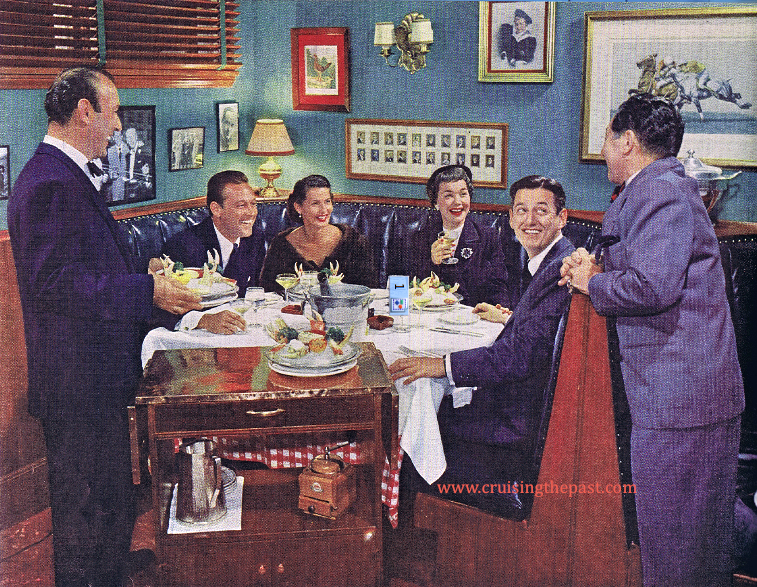 Home / CRUISING THE PAST / CHASEN’S – Dave Chasen’s legendary Hollywood restaurant to the stars didn’t allow credit cards or “celebrity chefs”! 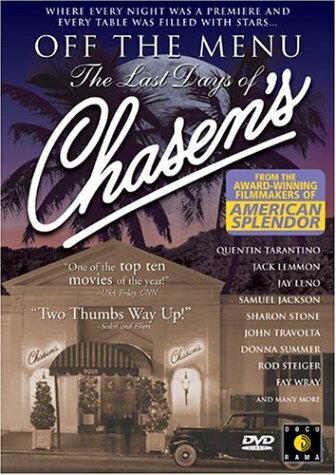 CHASEN’S – Dave Chasen’s legendary Hollywood restaurant to the stars didn’t allow credit cards or “celebrity chefs”! 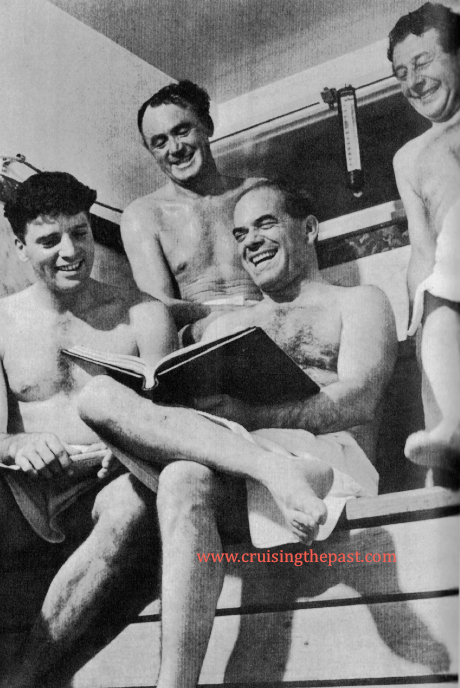 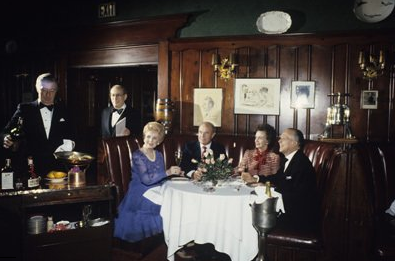 Old-timers such as Frank Sinatra, Bob Hope, Gregory Peck, and Kirk Douglas were still regulars, as were George Burns and Jimmy Stewart just before they died, along with newer celebrities in the 70s, 80s and 90s, such as Sharon Stone, Quentin Tarantino, Jack Nicholson, John Travolta and Warren Beatty. 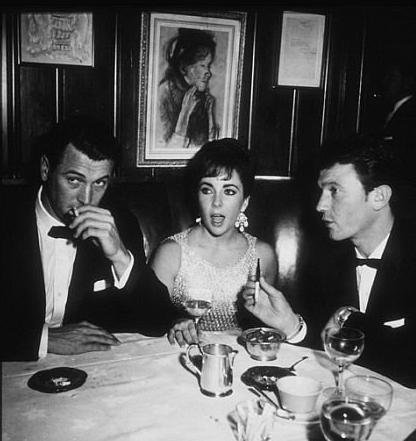 Disco diva Donna Summer wrote her hit song “She Works Hard For the Money” after hearing the line from a ladies’ room attendant at Chasen’s. 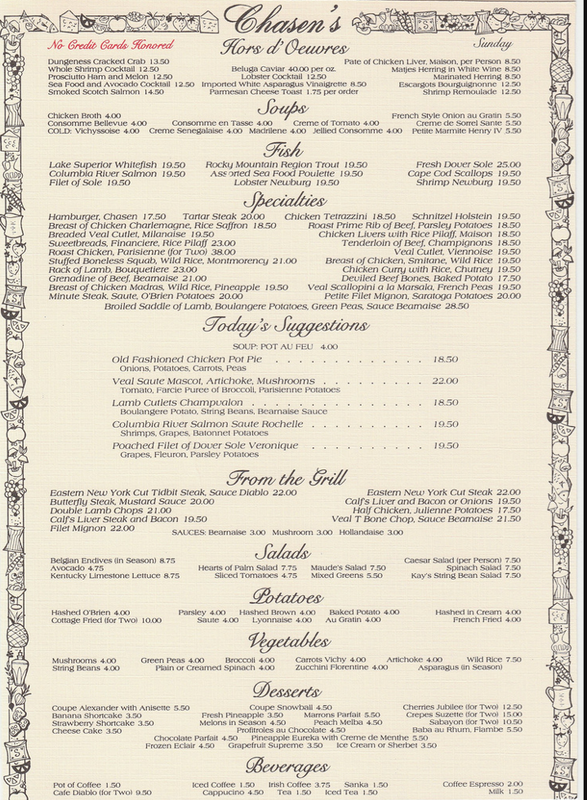 (Left) The menu – no credit cards please. 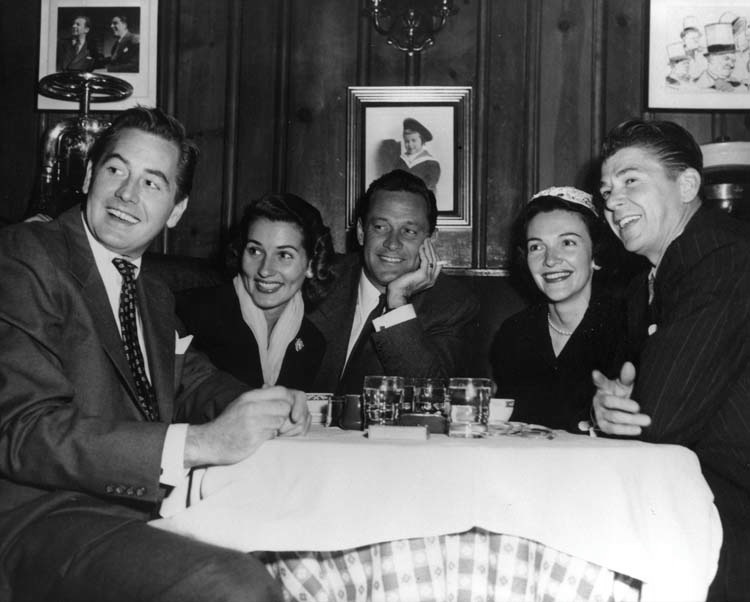 From Chasen’s to the White House: Don De Fore,Brenda Marshall, William Holden, Nancy Reagan and Ronald Reagan. 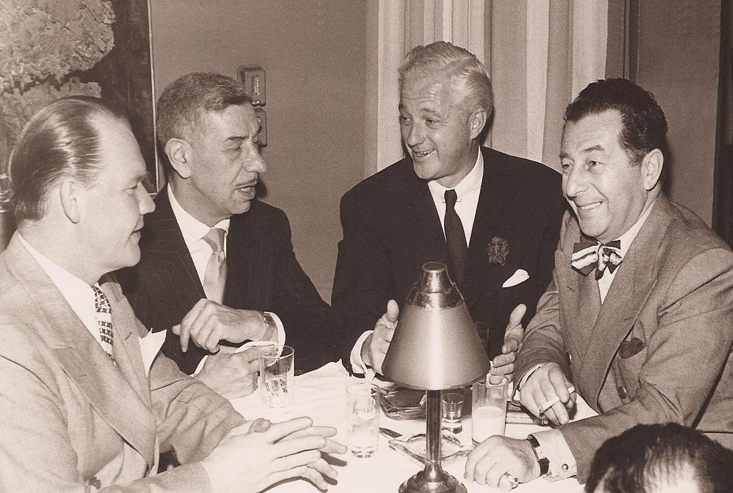 Journalist and JFK speechwriter, Vincent X. Flaherty, dines out with the men who dined the stars: Mike Romanoff (Romanoff’s), Charlie Morrison (The Mocambo) and Dave Chasen (Chasen’s). 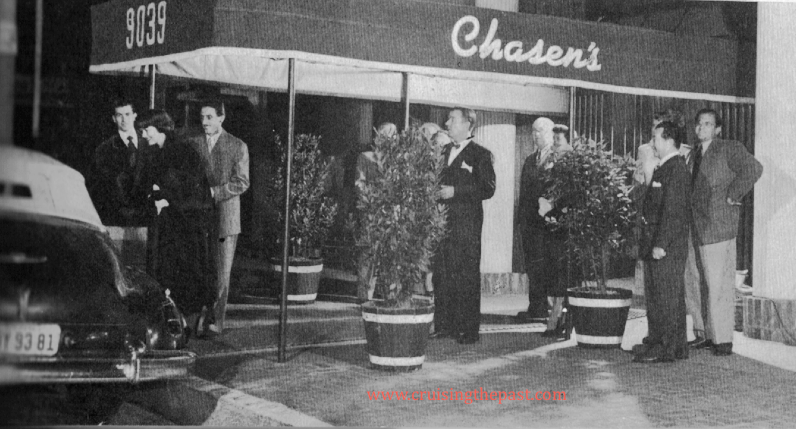 Opening in 1936 at the corner of Doheny and Beverly Boulevards, the original Chasen’s with its bar and eight tables was a glorified hamburger joint attracting beautiful young starlets. 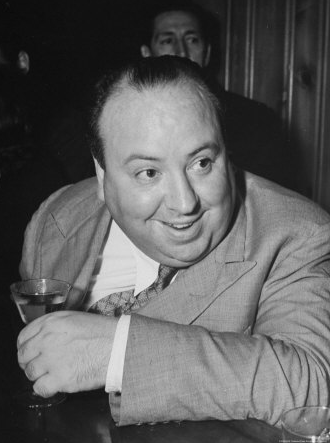 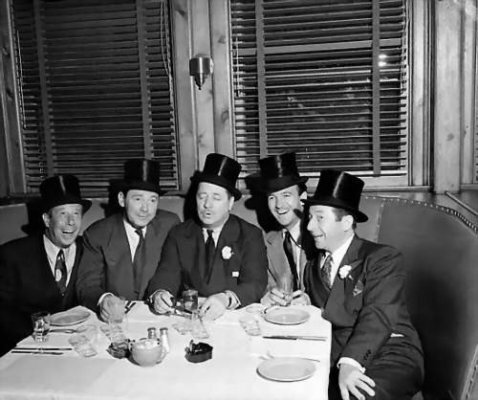 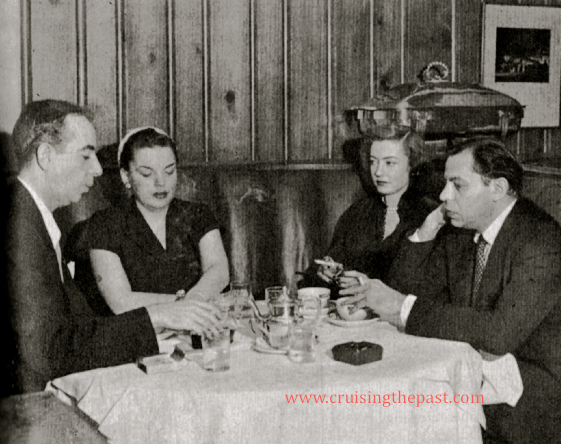 Alfred Hitchcock, Groucho Marx, Grace Kelly, Greta Garbo and even J. Edgar Hoover ate there regularly, not necessarily for the food, but to spend time in a relaxed environment off limits to photographers and the press. 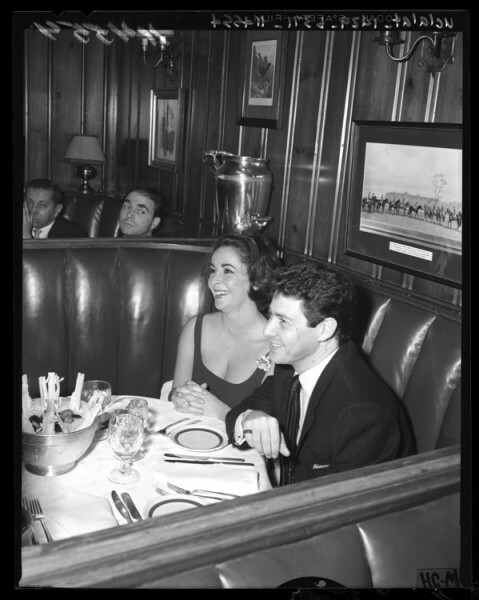 “Put something else on the menu,” the film director Capra complained to him one day, “we’re all getting tired of eating chili and ribs!” (Los Angeles Times, April 14, 1968) A good listener and businessman, Chasen expanded his menu and renovated his restaurant. 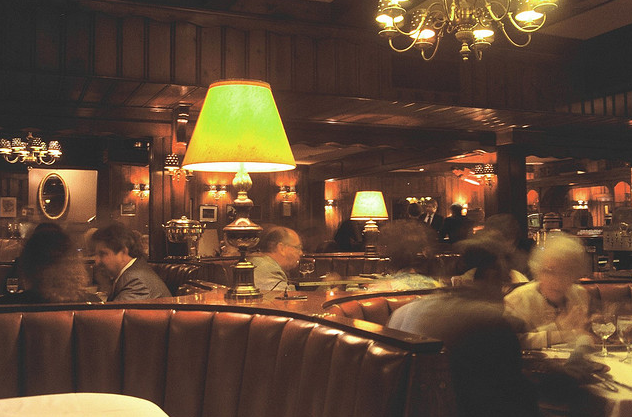 In a series of renovations for the original Chasen’s, Paul R. Williams added paneling, plush fabrics, knotty pine, and stuffed leather booths, giving the restaurant a clubby feeling. 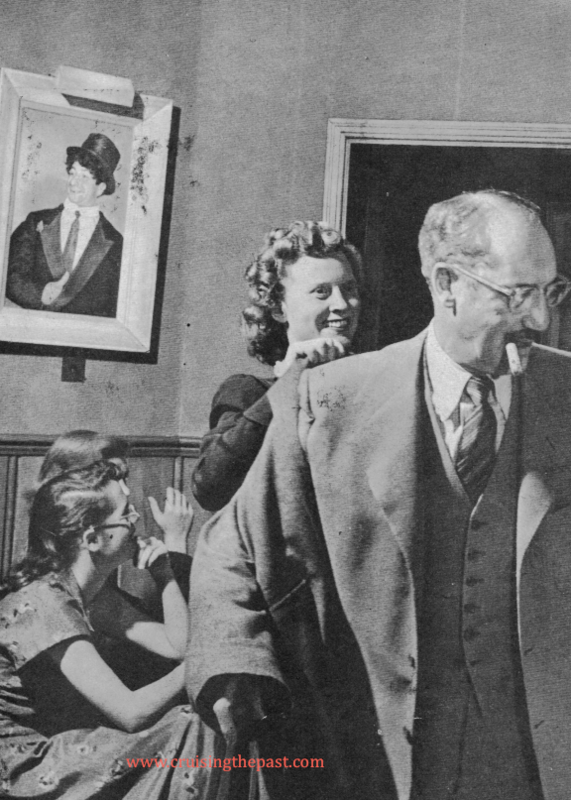 Maude Chasen’s philosophy of design was “People like privacy but they also like the idea of being in on the action.” Under her watchful eye Williams strove to “keep Chasen’s looking the same… adding rooms but having them look the same and be comfortable.” (Los Angeles Times, January 9, 1967) Together they succeeded in creating a restaurant of “comfortable elegance” where even the most casual of Hollywood personalities didn’t mind wearing a necktie.